Self Co-ordinated licensed equipment is primarily used for short haul Point to Point links in High Density areas. These licenses allow for very high bandwidth over shorter distances. 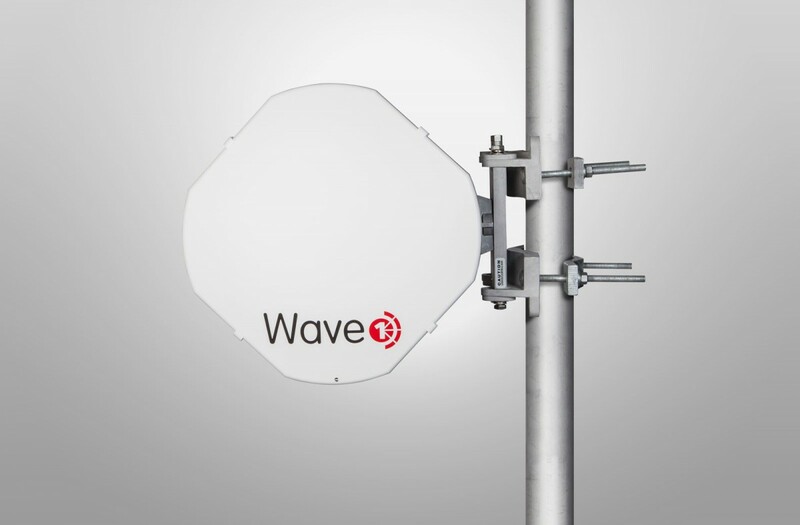 We offer equipment in 60, 70 and 80Ghz ranges to give our clients greater flexibility and allow our clients multi Gigabit Ethernet links with low licence costs. The EB1080 is a Self Co-Ordinated Microwave Point to Point System. Achieving 10Gbps (1+0) or up to 20Gbps (2+0) throughput. The EB1080 can be used to build a 10G backbone network instead of fibre or as part of a fibre backbone ring where fibre is difficult to deploy. An all-in-one Outdoor Unit incorporating a five port GigE switch – (1) 10G SFP, (2) 2.5G SFP, (1) copper (POE), the EB1080 has zero rack space requirement. Achieving 1.6Gbps aggregate capacity, while offering a complete set of Carrier Ethernet networking features. The BX70 implements complex Ethernet distribution network topologies without the need for an external switch. 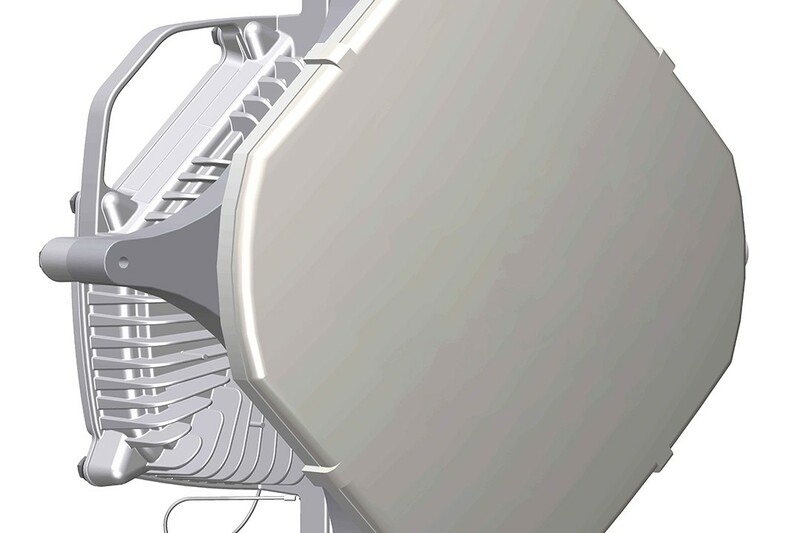 Directly mounted to a 60cm parabolic antenna the BX70 is in an all Outdoor Self Co-ordinated Licensed System. 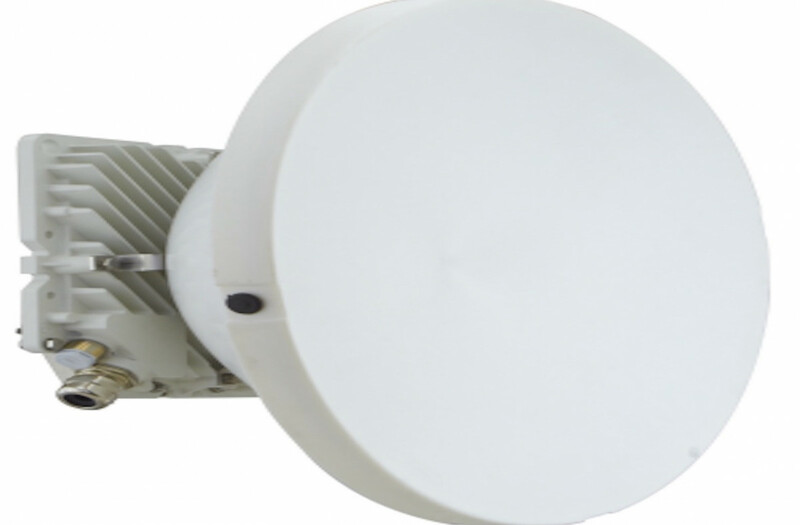 The EBX80 Series of Multi-Gigabit per second, high capacity microwave backhaul links, deliver an unparalleled data throughput, VOIP applications and value for money.